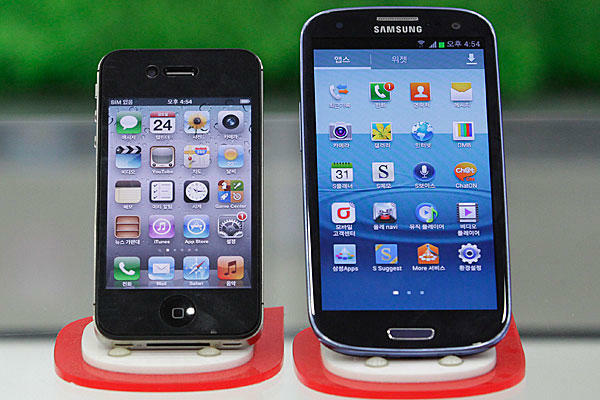 Apple Inc. and Samsung Electronics Co. are starting to wind down their global patent dispute. Smartphone giants announced in a joint statement that they will drop all patent lawsuits outside the U.S. However, the two companies still haven’t settled their patent disputes within the U.S. 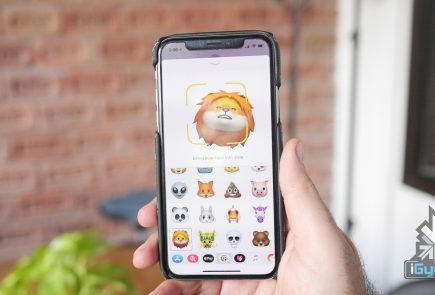 The two companies have sued each other in Australia, Japan, South Korea, Germany, Netherlands, the UK, France, and Italy, and all these cases are being dropped, without being settled and without any cross-licensing agreements being negotiated. The companies disclosed the change in legal strategy in a joint e-mail. Apple and Samsung said they would push ahead with the most high-profile cases taking place in the U.S.
Apple first sued Samsung in the U.S. for copying features of the iPhone in 2011. 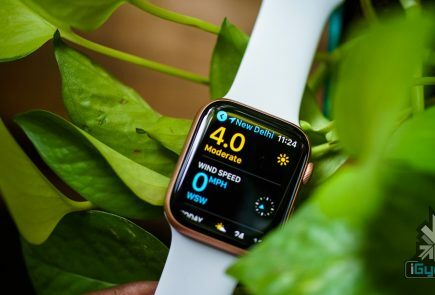 Samsung then sued Apple for patent infringement in South Korea, Japan, Australia, the Netherlands, Germany, France, Italy and the U.K. Apple filed countersuits in five of those countries. 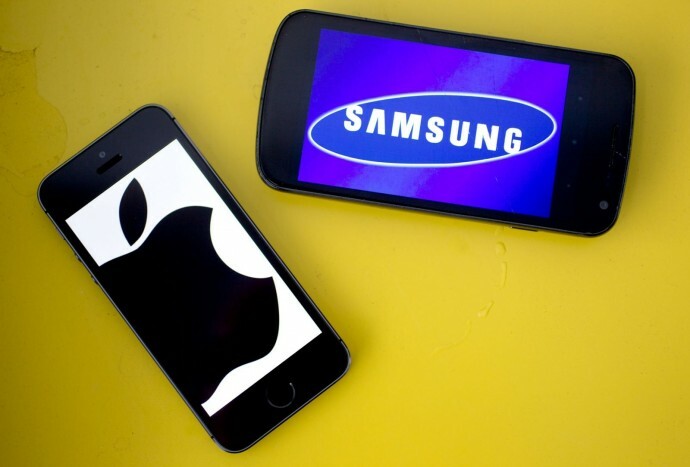 Earlier, Apple and Samsung agreed in June to drop their appeals of a patent-infringement case at the U.S. International Trade Commission that resulted in an import ban on some older Samsung phones. In the U.S., Apple had two victories against Samsung: $930 million in 2012 and $120 million in May of this year. The case is still unresolved though. Both are running out of innovation’s. finally the useless war ended . Now that’s like good boys :).